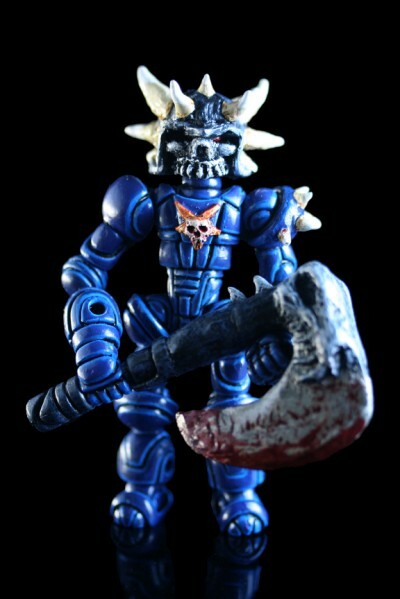 toybot studios: Custom Onell Figures by FeedtheDead..!! 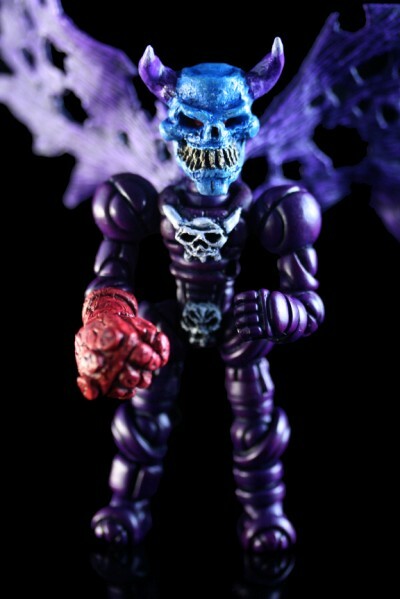 I spotted a couple of insane custom Onell figures over at the October Toys Forum by this dude FeedtheDead. They were sold so I asked him to commission a couple of new ones. Meet Infernus and Mortarion. FTD does great work as you can see. Extremely reasonable prices and fast. 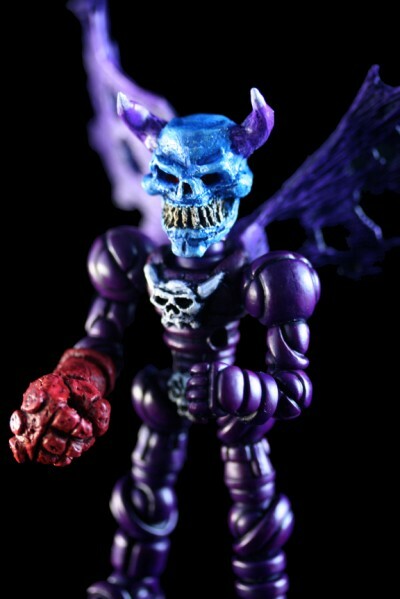 Highly recommended if you want to get some custom Glyos going on. Check out the details.. 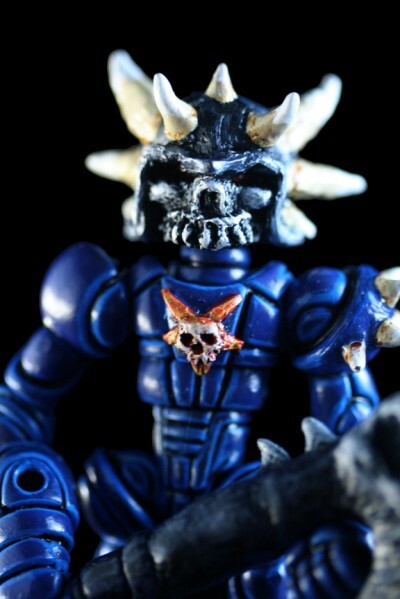 The other thing to note is that he added a bunch of parts to make these guys bigger than your standard Glyos figures so they tower over the lesser mortals...! !